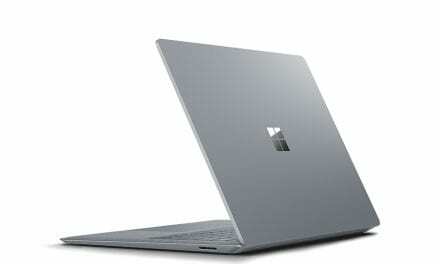 This week we review the big encryption debate, a 4-year US$35,000 Internet troll search, Facebook and forgetting your ex, MyRepublic update, Aura’s $10m Kordia sale, Tesla’s disappearing autonomous mode, 30 years of Windows plus Windows Server 2016 and System Center 2016. 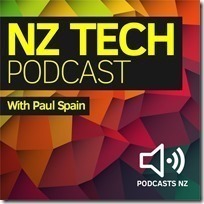 This NZ Tech Podcast episode produced with the support of Gorilla Technology, hosted by Paul Spain (@paulspain) with guests Paul Brislen and Vaughan Baker. 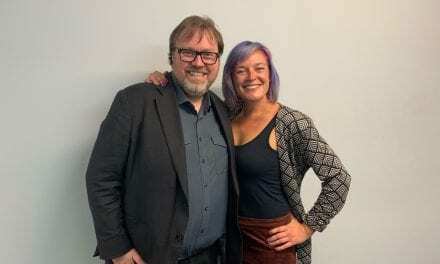 Published by Podcasts NZ – home of NZ’s favourite podcasts.